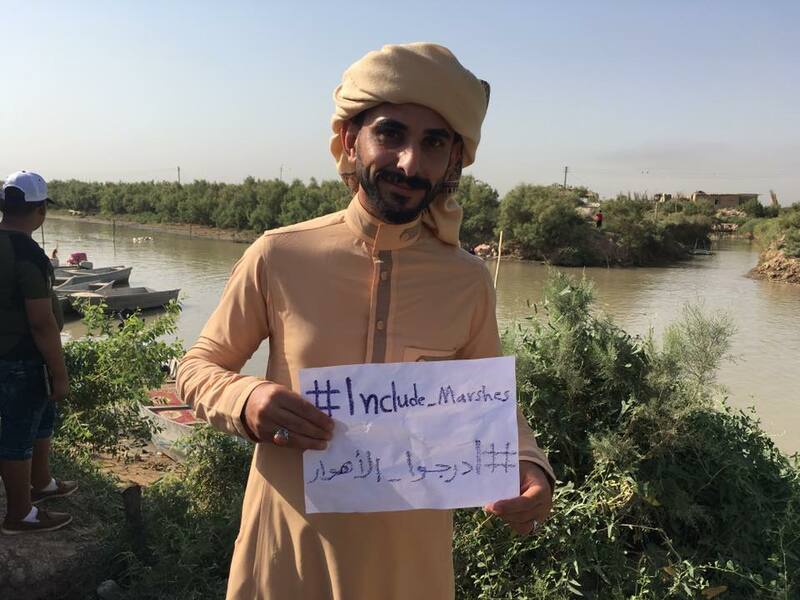 Welcome to the page of the Save the Tigris and Iraqi Marshes Campaign! This page provides a general outline of the campaign. For full news and articles, please click on “Save the Tigris and Marshes” in the Quick Overview Menu on the right or visit our independent website. 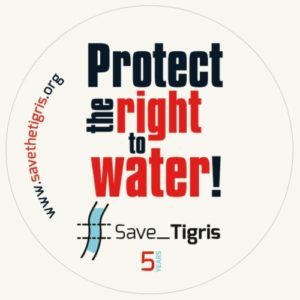 Who we are: Save the Tigris and Iraqi Marshes is a civil society advocacy campaign, to save and protect the heritage and water resources of Mesopotamia from the impact of large dams and other mega projects, and to promote sustainable management of the Tigris River and its tributaries. Our Challenge: The campaign seeks to link groups and movements concerned with the adverse impacts of megaprojects on the Tigris and Euphrates. We advocate for policies that secure the sustainable and equitable use of water for all who live in the region. Our campaign believes a paradigm shift is necessary: instead of being a source of rivalry, water could be force for peace and cooperation between all the countries and peoples of the Tigris-Euphrates basin. 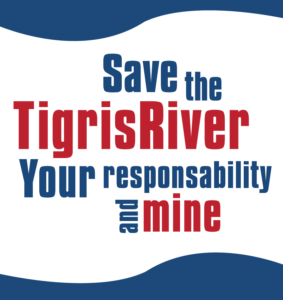 Objectives of the Campaign: The campaign works to promote alternatives to megaprojects on the Tigris River and its tributaries, to promote water courses as a tool for sustainable peace between different communities, to preserve the cultural heritage along the Tigris River, to raise awareness on river pollution. The campaign develops advocacy and awareness activities that involve all relevant actors: local communities; civil society organisations; media; national and local institutions; societies of experts and intellectuals; research centres; universities and others. 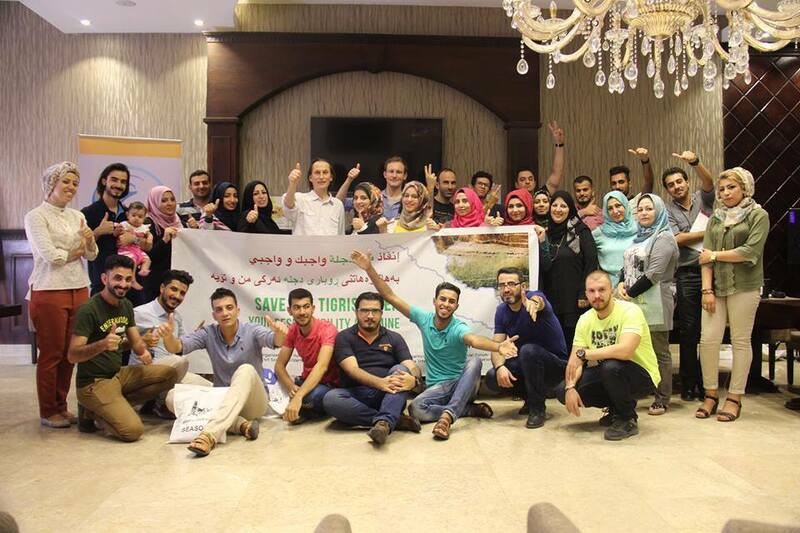 Workshop in Erbil, June 2016. Read about the impact of the Ilisu Dam and the threats other large dams pose to Iraq. Our aim is to make this information easily available. Go to our Resources and Documents page. Watch and share our Youtube video to promote the preservation of the Marshes. Also available in Arabic. * Watch the following video, published by our campaign; “The Iraqi Marshes: Beauty and Civilization in Danger”. Marsh Arabs protest against Ilisu Dam in Hasankeyf, Turkey, May 2012.